Pigeon Proofing Shropshire can help with all your Pigeon Problems in Shropshire. 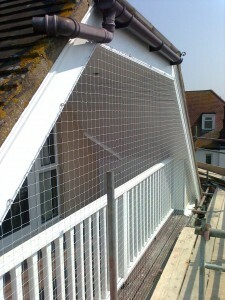 Pigeon Proofing Shropshire offer a fast response to all enquires 7 days a week We Cover All Shropshire Areas. And over you Affordable Pigeon Control Solutions Please call us on 07916 322 280. Our Shropshire Pigeon Control technicians have bookings available today, Evenings & Weekend Appointments Also Available.